For more information on how our class action attorneys can help you, please complete our free case review form today. There is no cost or obligation to have your claim evaluated by Morgan & Morgan. Why Do I Need a Lawyer for My Claim? If you or a loved one is suffering from a health condition linked to water contamination at Camp Lejeune, an attorney can help ensure you receive not only medical care, but the disability benefits to which you are entitled. 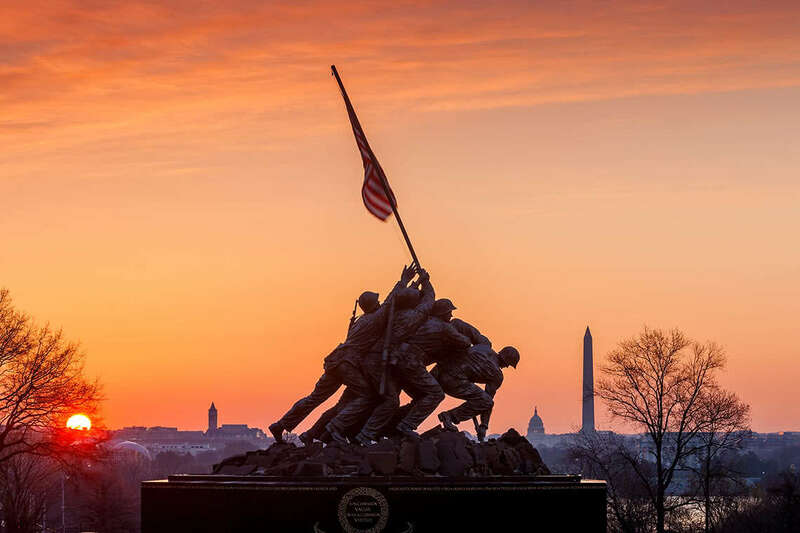 The law signed on Aug. 6, 2012 states that veterans and family members residing at Camp Lejeune during the allotted time frame may be eligible for medical care through the VA; however, this new law applies only to health care and not disability compensation. The VA claims that there is “insufficient scientific and clinical evidence” to establish a probable link between service at the base and the development of certain diseases; however, veterans can still submit claims for disability benefits for health problems they suspect are linked to exposure to contaminated water at Camp Lejeune. Our class action lawyers can provide research and expert opinion on the link between your condition and the water contamination, and help ensure you receive the benefits to which you are entitled. If you have already applied for disability benefits and have been denied, our attorneys can file an appeal on your behalf. According to the Agency for Toxic Substances and Disease Registry, anyone who resided at Camp Lejeune before 1987 may have been exposed to these chemicals. Please complete our free case review form today to learn more.